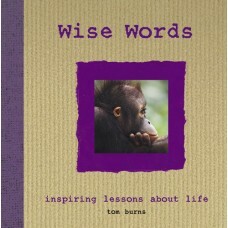 Wise Words brings together an inspirational selection of powerful and life-affirming phrases that have in one way or another helped people to live their lives, and combines them with evocative and gently amusing animal photographs that bring out the full humour and pathos of the human condition. We all get upset by life’s irritations at some point and lose our motivation, temper or sense of humour (sometimes all three at once!). 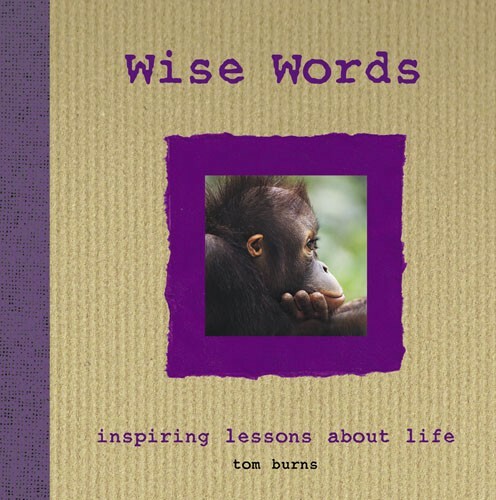 These inspiring examples of wit and wisdom, written by real people based on their real-life experiences, enable us to regain our sense of perspective and rediscover our love of life. As one of the entries so aptly puts it – every moment in time contains the seeds of happiness. So don’t waste a moment!